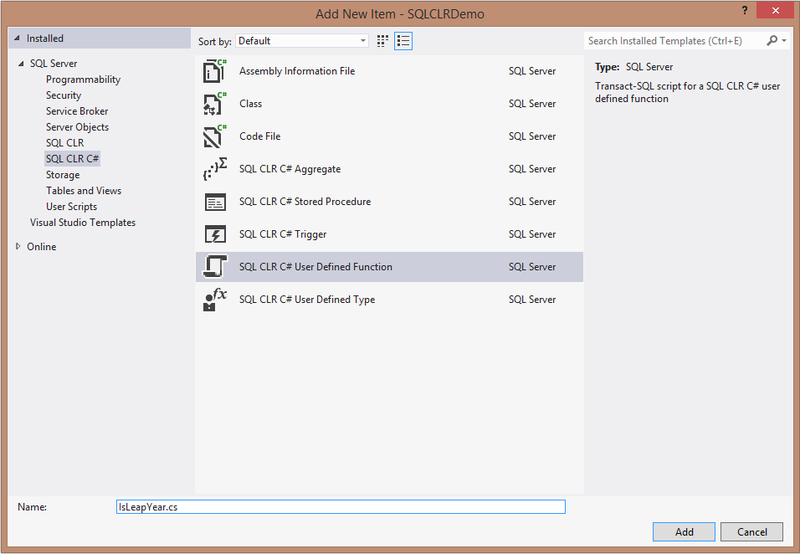 I have a requirement of creating nested tables in SQL server. Can any one guide me how to create them. Just to give a background I am trying to move the RDBMS from oracle to SQL server. In addition to allowing you to do SQL and PL/SQL development, Oracle SQL Developer provides a laundry list of useful reports and a facility for creating your own user-defined reports. 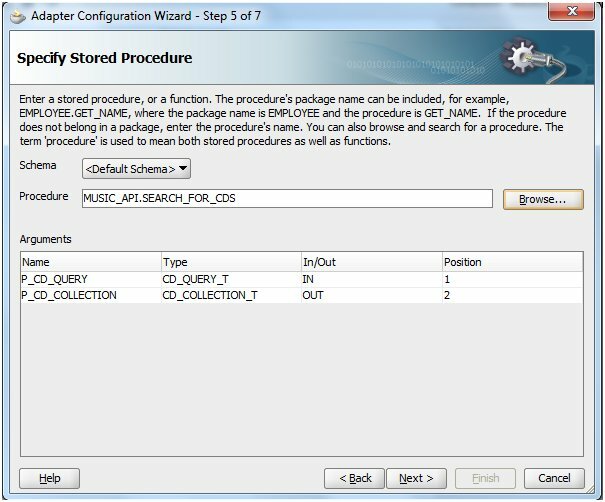 Move over, SQL*Plus, Oracle SQL Developer makes creating custom reports easier and provides additional functionality such as variable dialog boxes and drill-down reports. 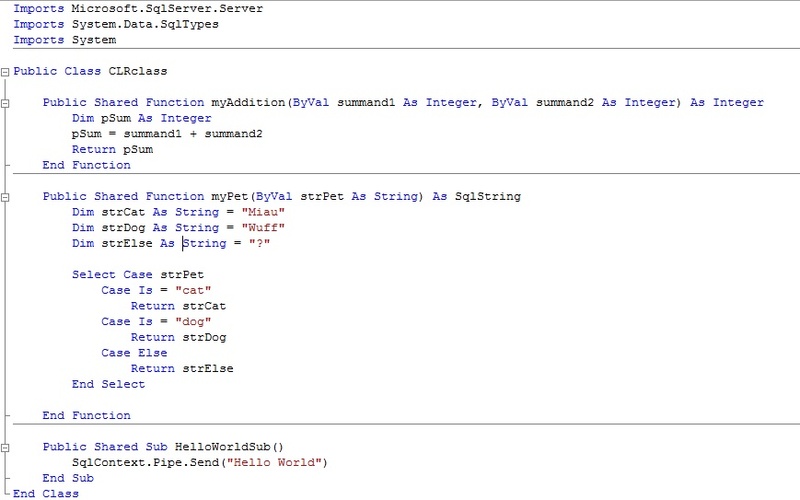 Suppose I have a user defined type: CREATE OR REPLACE TYPE TEST_TYPE AS OBJECT ( f1 varchar2(10), f2 number(5) ); Now, I want to create a table to hold these types.